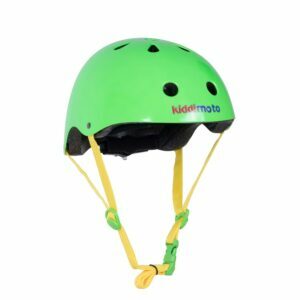 What a great helmet for kids! Uvex’s FAS strap system in combination with the IAS sizing system allows for easy adjustment to any smaller head size. The Uvex Quattro junior can always guarantee the safest fit at any time. We have a great article on proper helmet sizing HERE.